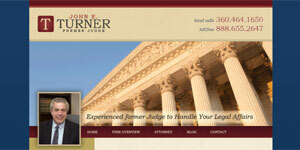 Lawyers in Olympia, WA (Thurston County). FindaLawyer123.com is a law directory that provides a complete listing of attorneys throughout the US including Olympia and other cities in Washington. 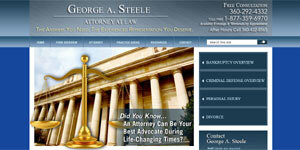 Take a look at the law firms below or use the search tool to browse by field of law. Washington Law Home.